Imagine a company could make a video of how their product worked or show it in action, then send that video directly too you. You could only see it for 10 seconds and you had to watch it or else you would have one of those annoying unread message icons until you did. Would you like this? Would you find it annoying? Would it even matter if you did, because you watched it, you don’t have much choice. Snapchat allows this. However, right now, it’s not being used to that effect. 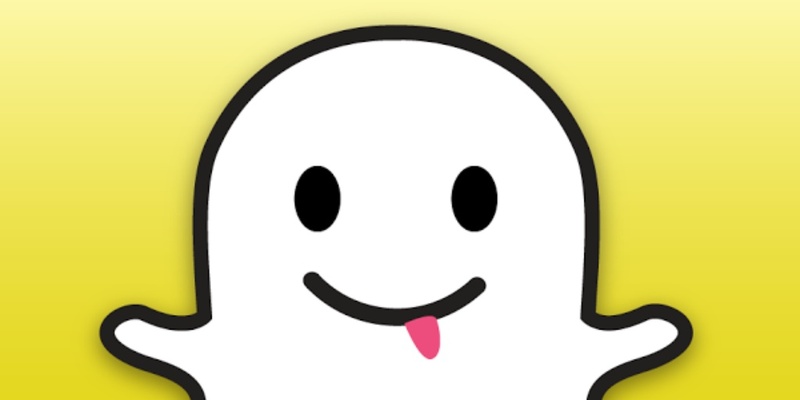 Snapchat is untainted, it’s a novelty for some and others it’s now engrained in their life. People send videos & pictures of their everyday activities to people in their contact list. Eating breakfast, driving in the car, reading the paper & walking the dog. All are Snapchat worthy moments. Some may think that’s crazy, but it’s happening. The company itself has secured major financial backing over the last few months and is now a commodity to be reckoned with. Marketers have not clocked on to it’s usefulness (Lynx have become the first brand to use Snapchat as a marketing tool in the UK) as yet. All you need is somebody’s phone number, a smart phone and a 3G/4G connection. Unlike Vine & Instagram, where videos can be made/edited then stored on a profile page, Snapchat is instantly forgotten (so we hope). As soon as the video (or picture) has been watched. Like a TV advert or as you drive down the motorway and see a billboard, you look, and if it engages you enough then you remember it. 10 seconds to get your point across. If you think you can capture the attention of people in 10 seconds, not annoy them and be persistent then Snapchat marketing could be the one for you. 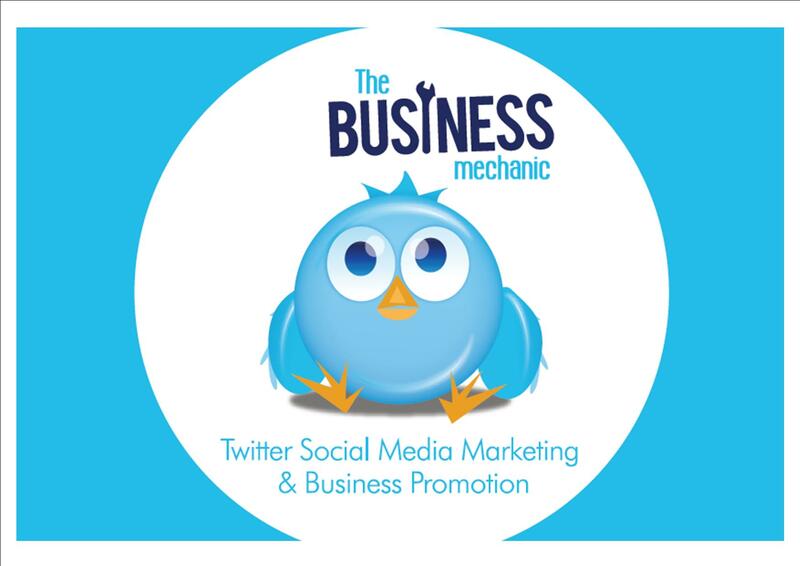 You are not relying on people “liking” or “following” you, you can just send them something. You have one chance, one opportunity (to seize everything you ever wanted…sorry) to get into peoples heads….what are you going to do? Fresh Developer has developed a brand new home page for the popular forum EightLane. EightLane is one of the most popular community websites in the world for elite level Athletics. 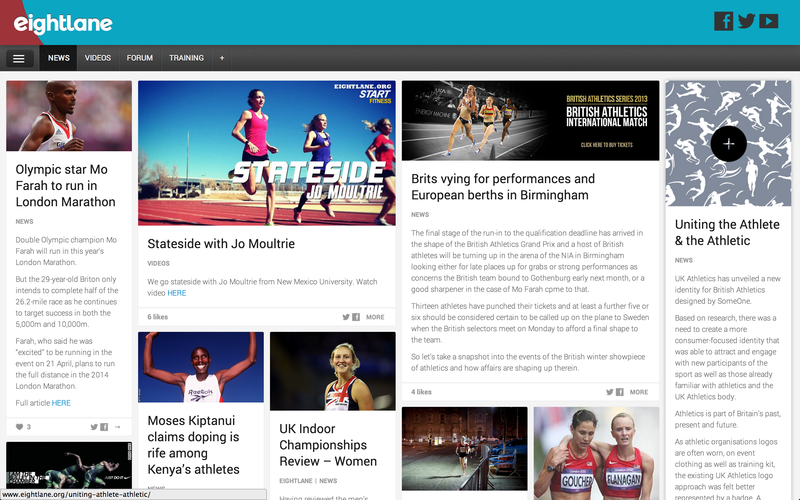 The site was designed with a pinterest.com style format in mind so that all the latest Athletics news could be showcased properly. The site is fully responsive so that it manipluated itself depending on the mode of viewing. Whether thats an iPhone, iPad or a Desktop PC. If you want to checkout EightLane then have a look at www.eightlane.org or follow them on Twitter and Facebook.